In two weeks on October 2nd, Sandvine will release the 1H 2018 Global Internet Phenomena Report. The report will be a bit different than it has been in the past: we now have a much larger data set with the new Sandvine than ever before. This time, we'll answer questions like "What generates the most traffic?" and delve deeper into specific application categories, such as "Which video applications are the most popular?" or "What games are generating the most traffic?" I thought I would build up to the report by giving you some interesting tidbits we noticed as we prepared the final report that are "Outside the Top 10." I am a major consumer of technology, have over 40 devices in my home, and love trends, so as I put the data together for the report, a few things jumped out at me. Since there is more traffic downstream on networks and many networks support more bandwidth downstream than upstream, these results make sense. Although these connections are short, they use as much bandwidth as they can on the network. Considering that only ~100 applications used more bandwidth downstream and upstream, that makes Speedtest one of the more impactful applications for networks. 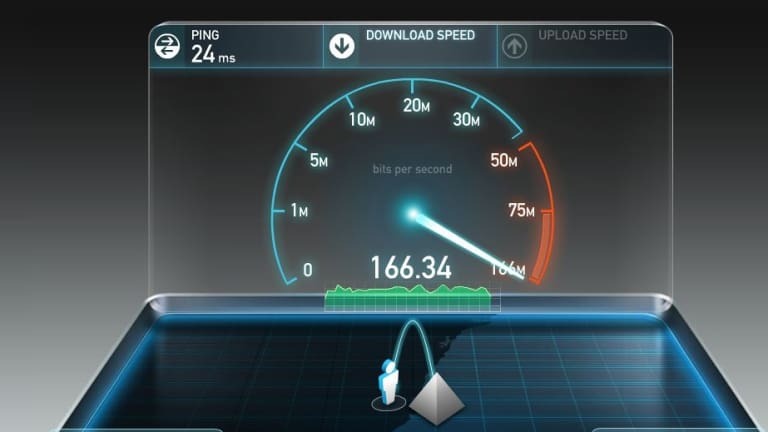 And since consumers trust the results of Speedtest, it is an application that, if an operator sees it too frequently on their network, it may signal that users are having problems, and the network operator should look into where Speedtest is being run. Stay tuned for more tidbits as we build up to the release of the report!